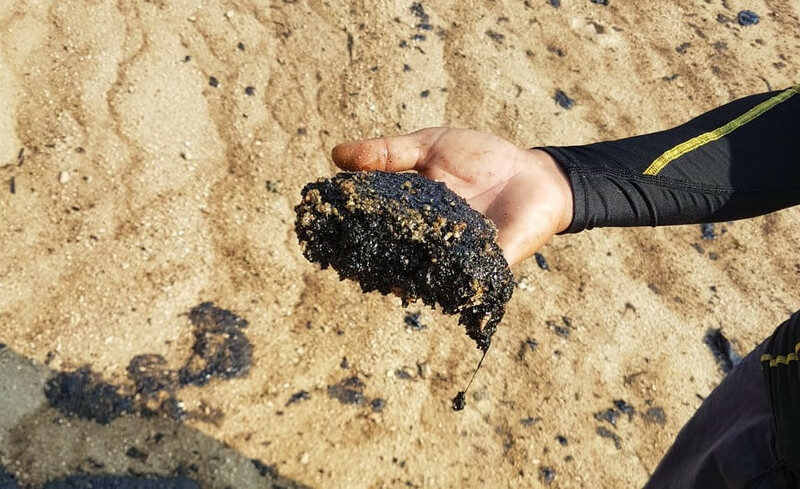 Beaches near Nongsa resorts in Batam, Riau Islands, have been covered with a thick film of stinky, black oil since Tuesday, forcing foreign tourists staying at the resorts along the beaches to check out earlier than planned or cancel their stay. Similar incidents occurred three times in 2018, resort management company PT Citramas Group spokesperson Nara Dewa told The Jakarta Post on Wednesday. The resorts affected by the black oil are Nongsa Point Marina, Nongsa Village and Turi Beach Resort. “Foreign tourists staying in Nongsa want to enjoy the beach or play in the water. [If the beach] is covered with black oil, they cannot enjoy their stay,” Nara said. From the resorts, the film of black oil was seen covering the shore and changing the color of the coral. The black oil allegedly originated from tanker ships in the Strait of Malacca, which had dumped their waste into the sea. Nara said the resort management had reported the incident to the Sea Space Management Directorate General of the Maritime Affairs and Fisheries Ministry. “The black oil will go away naturally, but it takes time. 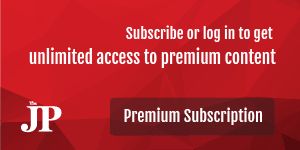 We want the government to recognize this problem, because it occurs every year without solution,” Nara said. Residents of local fisherman community, Kampong Tua, also said the black oil incident disrupted their activities. Rizki, a local fisherman, said they would have to stop fishing for a week if black oil waste was spreading. “Also, there would be no fish in the area. This incident has been reported again and again but there has never been any ultimate solution,” Rizki said. Batam Environment Agency head Herman Rozi said he had not yet received such reports.